In what can only be seen as an unexpected move, Facebook’s VR head Hugo Barra today stepped out on stage at Qualcomm’s CES presentation to shed more light on its first-ever standalone VR headset, the Oculus Go. 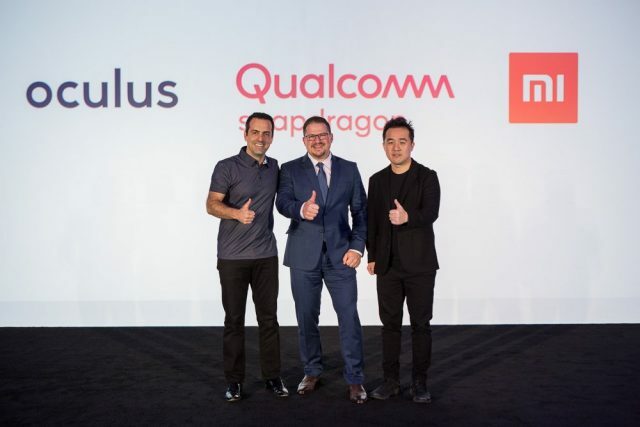 The $199 Oculus Go headset, which was first revealed back in October last year, will be built by Barra’s previous employer, Xiaomi and will be powered by the Qualcomm Snapdragon 821. It’s the same mobile chipset platform utilized in Google Pixel and most 2016 flagship devices. Note: Just to put it out there, standalone VR headsets are those which do not require any wires or bulky gaming PCs to power the headset and have the hardware to run the required content on-board. For the Oculus Go, the social media giant has found a hardware partner in Xiaomi because of two very simple reasons. 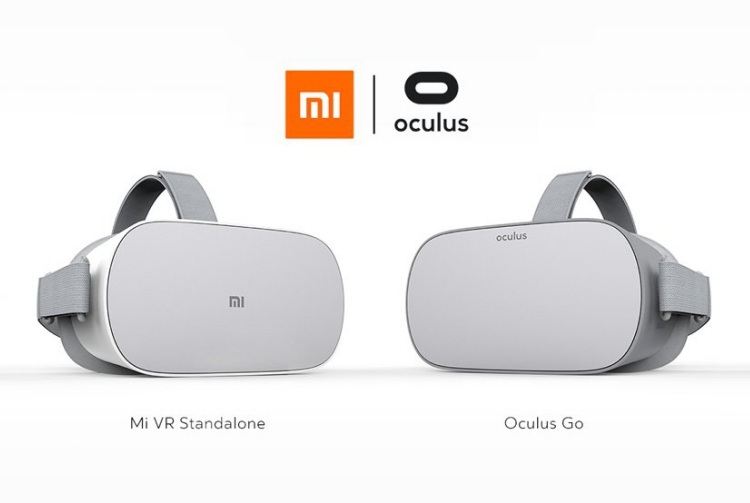 One being Barra’s faith in the hardware capabilities of Xiaomi and another that Xiaomi will build a second Oculus Go-based headset, with Mi branding exclusively for the Chinese market. Dubbed the Mi VR Standalone, the Chinese giant is building an exclusive for the country to be compliant with the government’s stringent tech policies. This standalone headset looks similar to the original Oculus Go and brings along the same features. The Mi VR headset will be powered by the Chinese giant’s Mi VR SDK but it’ll also add support for the Oculus Mobile SDK. This means existing Oculus developers should find it easy to port their content over to the Mi VR platform in China. It will also support a wide collection of GearVR apps as well. Xiaomi and Oculus are working hand-in-hand with top developers to bring their content over to the Mi VR Store in China in a timely fashion. Facebook and its services, for those aloof, are banned by the great firewall of China. It seems the social media giant is not taking any chances and pulling out all of its cards to expand the reach of its affordable Oculus Go VR headset. Oculus’ partnership with Xiaomi, who’s often regarded as the Apple of China, assures that the company is not planning to limit its virtual reality efforts and wants to bring a cheaper and more immersive experience globally. The Oculus Go VR headset was announced to be made available in early 2018, so we can expect to see them headsets really soon.